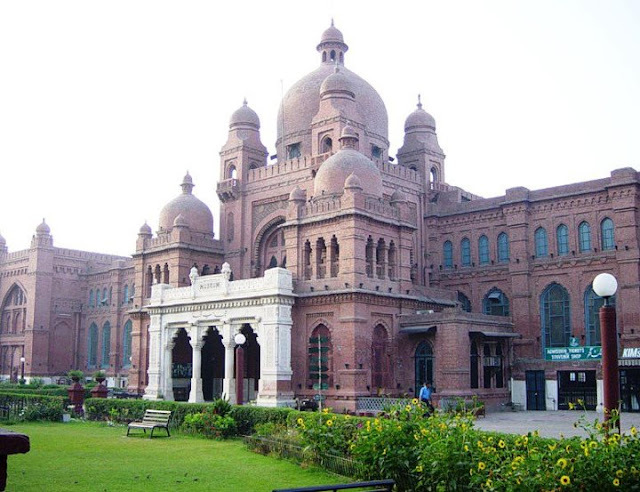 Beautiful Lahore Museum that was made in 1865. Shab E Barat 2013 Reality In Islam. 17 Dead in Faisalabad by drinking Sharab of bad quality. Indian Govt Involved In Mumbai and Parliament Attacks: Indian Officer for home ministery. Najam Sethi Becomes New Chairman PCB on order of Nawaz Sharif. Akbar Owaisi Great Speech to Muslims. War of Technology Who Is The Winner? We Forgotten Our Martyred Soldiers For Dollars? How Urban Dictionary Defines Zardari? Why No Operation Against MQM In Karachi? Will Pakistan Be Like This In 2018?